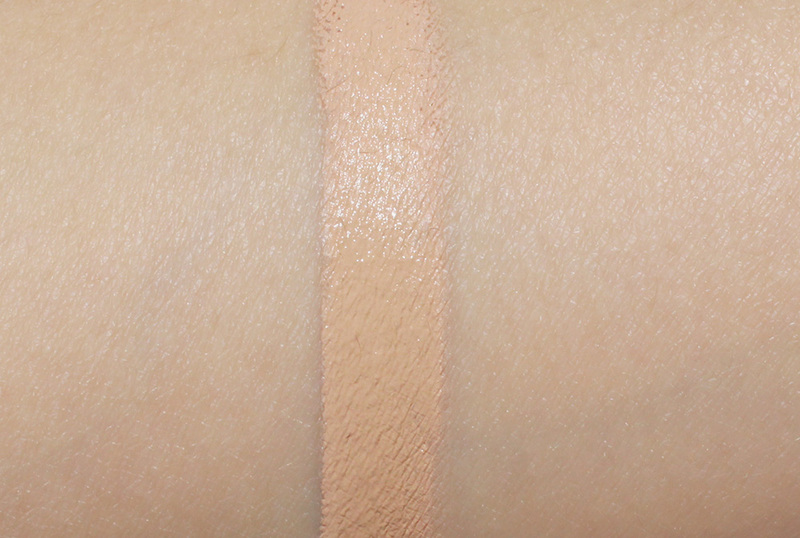 The only downside? 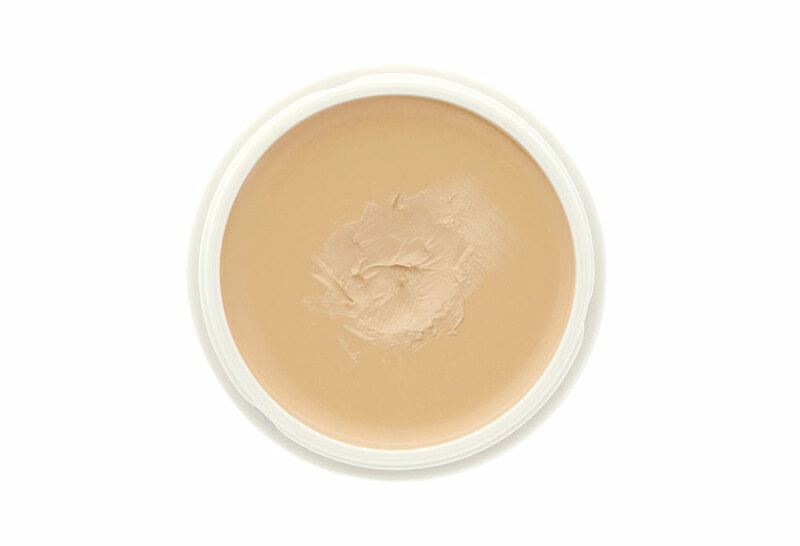 Some of the ingredients, including mineral oil, cyclomethicone (a synthetic silicon) and talc, which may not do well with certain skin types. 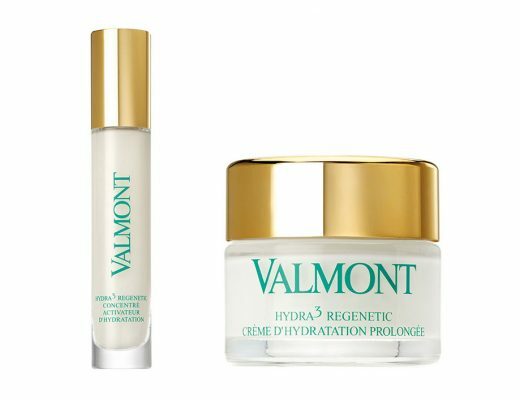 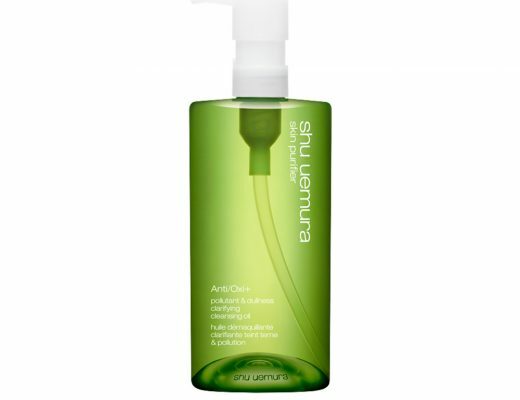 However, I personally have not experienced any irritation or breakouts while using the product. 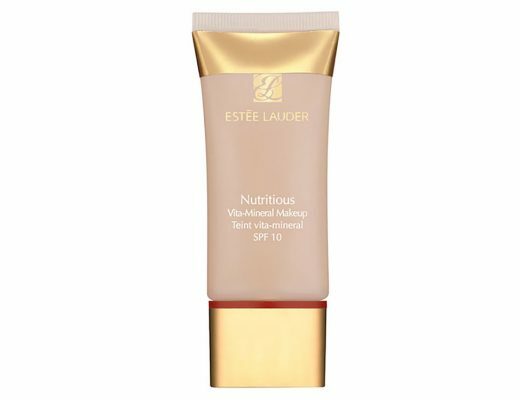 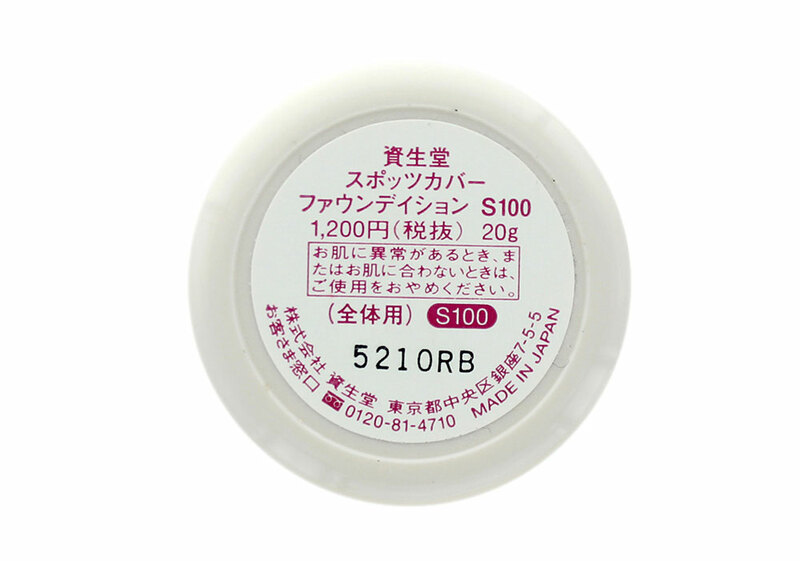 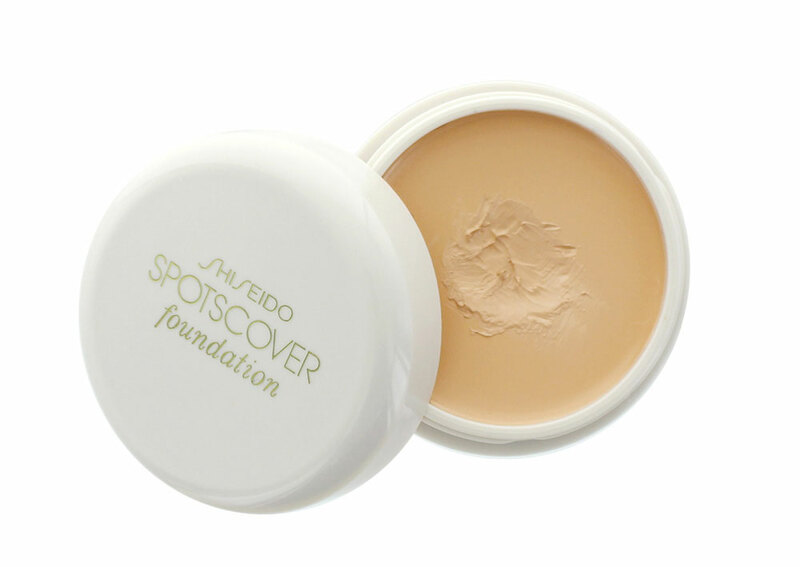 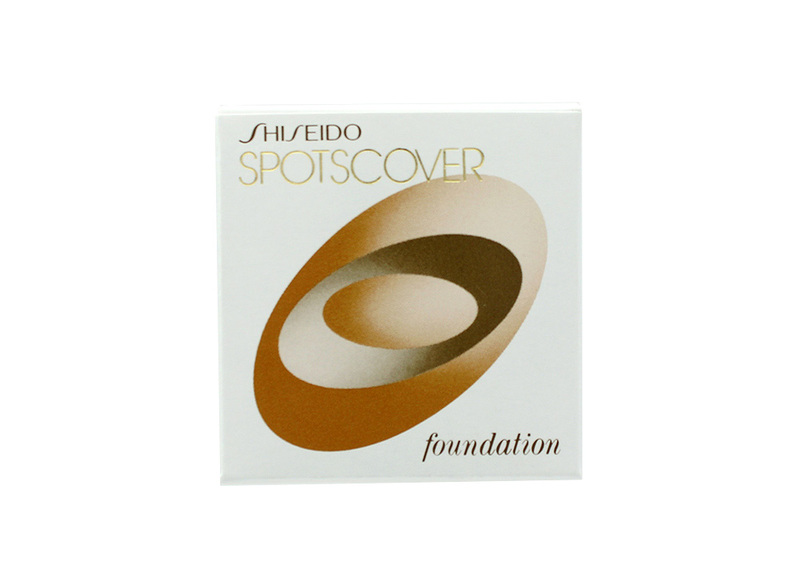 Shiseido SpotsCover Foundation retails 1200 yen at most drugstores in Japan.